It’s so easy to maintain an eco-friendly lifestyle in RVA! The Om On tribe is committed to living as environmentally conscious as possible, and in Richmond, that means amazing food, great locally made products, and a huge green community. Here are just a few of our eco-friendly RVA faves. We hope you love them as much as we do! No one in town is friendlier to diets or food allergies than The Daily! Plant-based, gluten free, dairy free, nut free, and paleo options are all available…and all delicious. 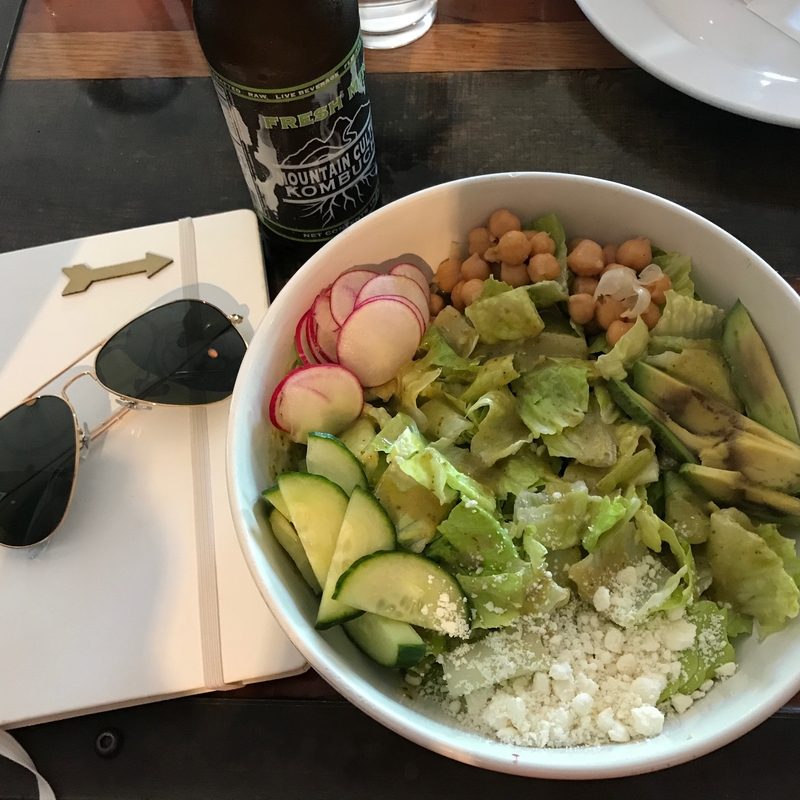 We love the original Carytown location, but our friends outside of the city can enjoy the goodness a little closer to home at their new Short Pump spot. 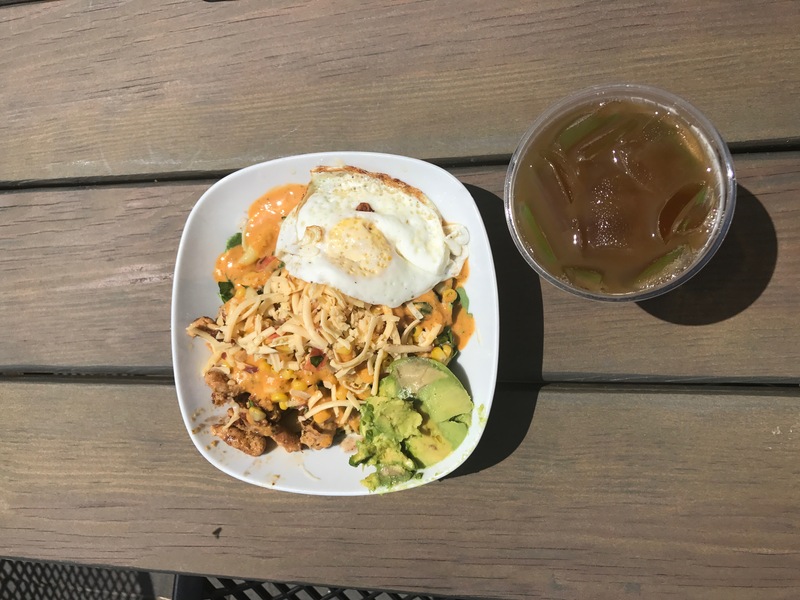 This popular food cart’s brick-and-mortar location specializes in bowls and wraps, but also features ramen and arepas. Anything you choose can be customized with their fresh, local ingredients. Check them out the next time you’re near VCU. Without question, Ipanema is the soul of RVA’s vegetarian and vegan community. All menu items are vegetarian, and many menu items can be made vegan or gluten free. And as a non-food bonus, they’ve got one of the best patios in the Fan. Stop by before patio sitting weather goes away for the year! Lamplighter is a Richmond institution, and for good reason! Aside from their tasty sandwiches and tons of vegan options, Lamplighter ethically sources all their coffee beans and roasts them at their Scott’s Addition location. We love this West End wonder. Pick up a juice made from your favorite fruits or find a new favorite – they’ve always got a few samples to try! They also offer cleanses, shots, and caffeine free, dairy free lattes with all kinds of health benefits. We don’t mean to brag, but we’ve got an incredible selection of responsibly made home and beauty goods, and we’re proud of it! In the interest of being impartial, we also love Na Nin. Na Nin features handpicked vintage clothing with an in-house line of clothes and home goods. 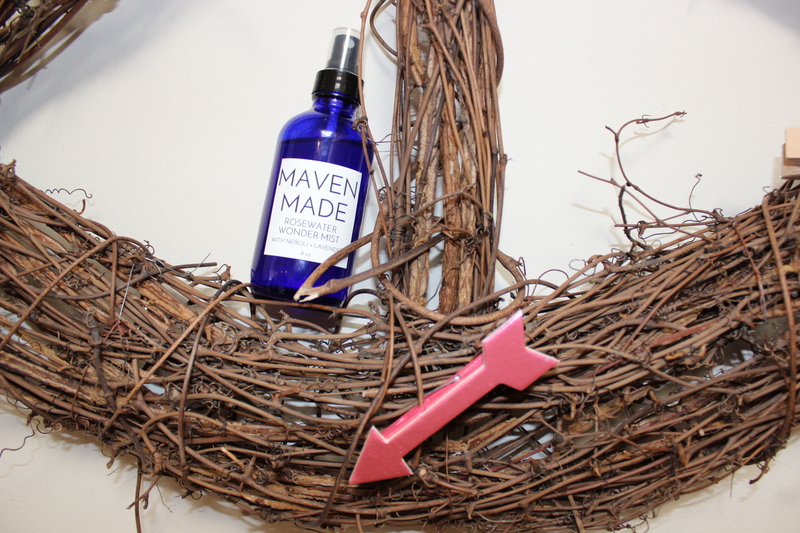 Maven Made has quickly gained a following with their handcrafted essential oil roll-ons, serums, and sprays. All of them smell amazing and make you feel wonderful, but we’re partial to the sleep serum. Mac’s Smack specializes in small-batch, cruelty free skincare and beauty products, including their RVA favorite line of lip balms. We proudly carry both, so either get your fix online or come visit us at our West End studio! We’re such big fans that we featured them on the blog recently! 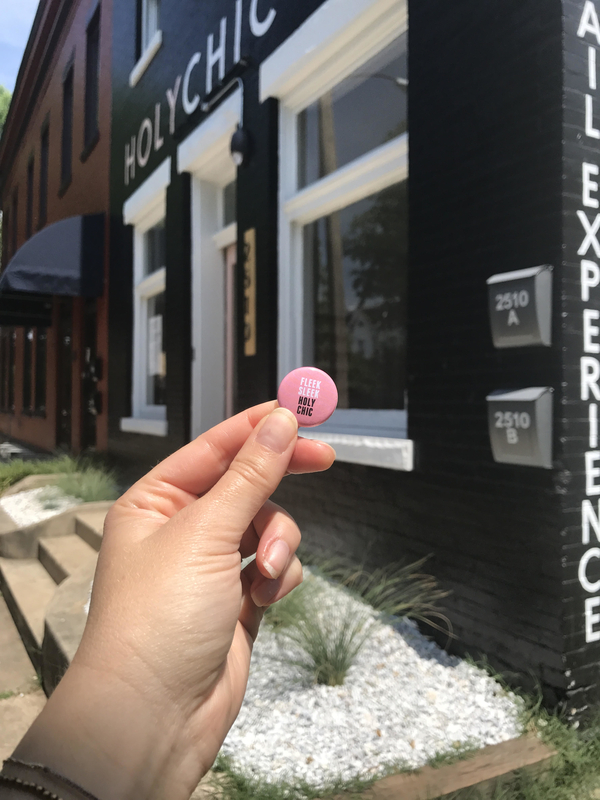 These Fredericksburg transplants are devoted to environmentally conscious, nontoxic nail art, and we’re so glad they set up shop in Richmond this year. Located in the heart of the Fan, Red Salon Organics is all about conservation. They exclusively use products that are good for the planet, including hair color that is botanically derived and carcinogen free. Method Massage takes a mindful approach to bodywork. Each massage or bodywork session includes meditative elements, and the space is designed with healing in mind. The next Earth Day is months away, but we’re still buzzing over last Earth Day’s Celebration of Sustainability. This three-day festival focused on sustainable housing practices, energy efficiency, and increasing environmental consciousness throughout the Richmond community. They also hosted a low-impact 5K, designed to leave a minimal environmental footprint. With choices like these, there’s no excuse not to live eco-friendly in Richmond. Do you have any picks that we missed here? Leave them in the comments!